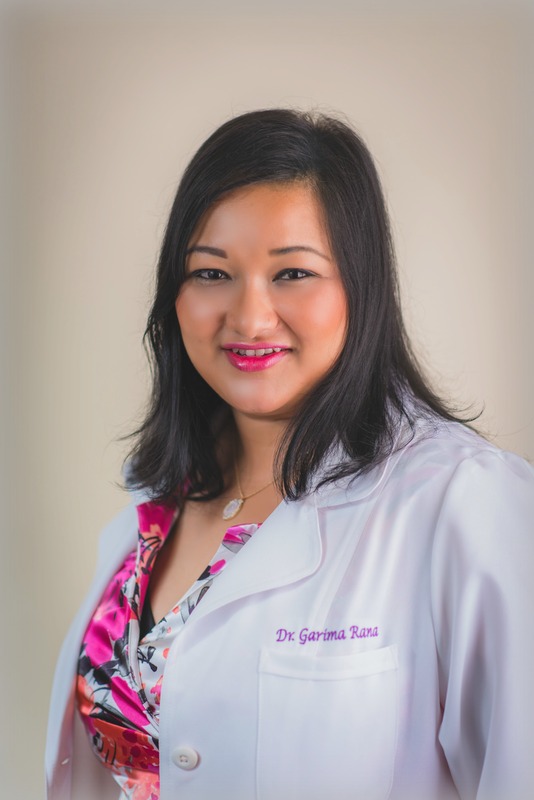 Dr. Garima Rana launched her dental career in 2006. 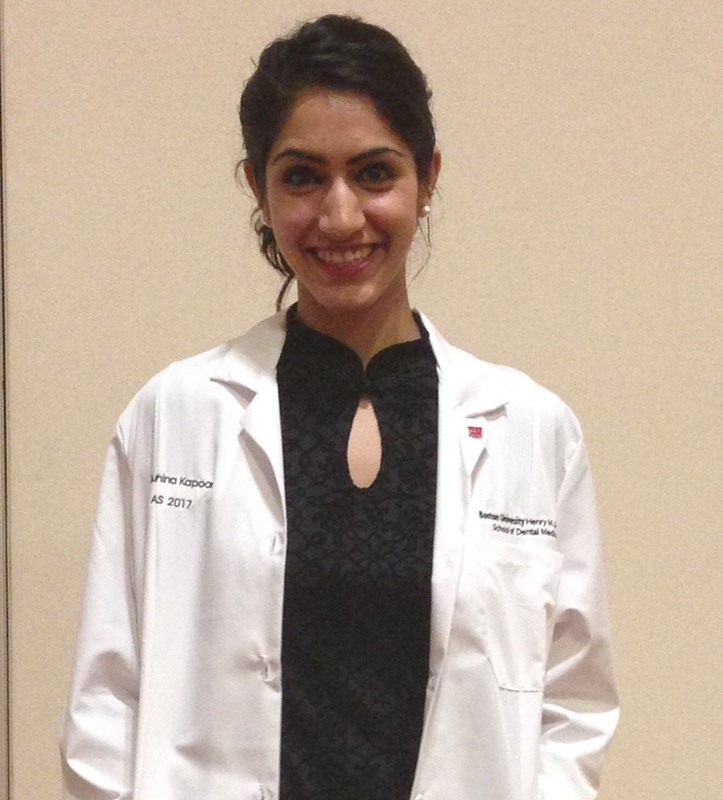 Dr. Rana received her Bachelor of Dental Surgery degree from B.P. Koirala Institute of Health Sciences, Nepal. After spending time in private practice, Dr. Rana joined Boston University Henry M. Goldman School of Dental Medicine, where she received her Doctor of Dental Medicine Degree with Honors in 2010 and has been in practice since then. "I love Dentistry! Dentistry is the perfect combination of art and science. Being a General Dentist allows me the opportunity to make a difference not only in a patient’s smile but to have an integral part in their lives. I am truly grateful and inspired by my patients every day!" Dr. Rana is an active member of numerous professional organizations: American Dental Association, Academy of General Dentistry and Massachusetts Dental Society. She is a graduate of Massachusetts Dental Society’s Leadership Institute 2011-2013, a program designed to develop the leadership skills of its members. Her focus is on how to provide treatment in comfort and make patients happy. She accomplishes this by staying in the forefront of latest technologies and developments. M. Goldman School of Dental Medicine, where she graduated with Doctor of Dental Medicine in 2017.
dedicated to participating in continuing education courses to keep herself updated with the latest trends in dentistry and to hone her skills.